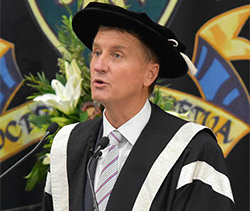 In 25 years, CQUniversity has grown from a small institution focused on education and industry in regional Queensland, to a multi-campus, multi-city university focused on preparing highly diverse learners for internationally-engaged and effective professional practice wherever they may be situated. Based on our Brisbane, Melbourne, Sydney and Rockhampton campuses, CQUEnglish provides English language courses at various levels. Discover CQUni's pre-university courses, providing diploma and certificate pathways into undergraduate and postgraduate degrees. Our SUN initiative offers students the opportunity to study CQUniversity units (subjects) while in senior high school. Helpful links and terminology explaining international courses fees, including up to date international courses and fees. Reach your full potential with a scholarship. Find out if you are eligible for any scholarship or funding and apply. Important information on how to register as a sponsored student and accept your offer as a sponsored student at CQUniversity. In the latest ISB, CQUni outperformed sector average in arrival, support service, learning and living experiences, with 90% and above student satisfaction. We strive to provide you with a qualification that is recognised worldwide without you having to be on campus. The University regularly organises information sessions on campus and attend educational events in Australia and around the world. Committed to equipping students with real-world skills, up to date industry knowledge and networking opportunities before they graduate. All international course guides for 2019 available for download with added AR abilities. CQUniversity offers multiple pathways for those who are not able to meet the minimum entry requirements into our degree courses. 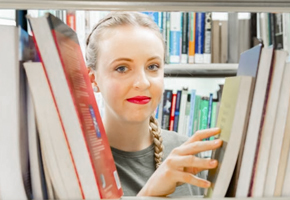 Discover how to join CQUni for a shorter period than one of our formal qualifications. Programs range from two weeks to one year. CQUniversity offers a generous variety of scholarships to international students as well as highly competitive course fees. 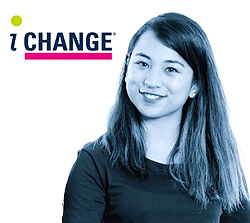 All the information you need on studying in Australia, planning your arrival, life in Australia, enrolment, orientation and more. Find all the information you need on both Academic and English Requirements for international students at CQUniversity. 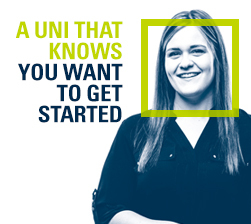 Do you want to enquire, apply, or are you ready to accept your offer at CQUniversity? Find out the next steps for each here. Are you eligible for a credit transfer, also known as recognition of prior learning? Find out more and what you need to do here. CQUniversity has a network of authorised agents - from Argentina to Zimbabwe. Find an agent in your country here.